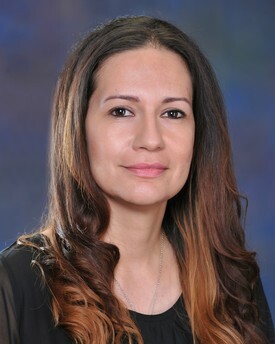 Tina is our senior administrator. She joined our practice in 2009. 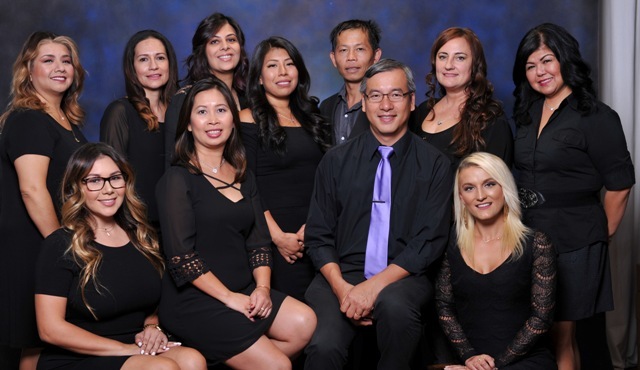 Tina and Dr. Phung began working together over 15 years and they are a dynamic duo. 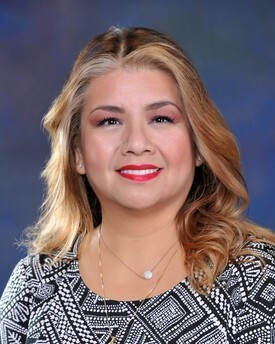 Very knowledgeable about all aspect of the business of dentistry, she is available to listen and to answer any questions regarding insurance benefits to patients. In her personal time, she is devoted to her family, watching her New York Giants, and enjoys reading. Erika joined our practice in 2014. She has been in the dental field for several years. Her experience and her attention to detail help patients understand all insurance benefits and coverage. Her calm manner helps patients feels at ease at making financial decision. Her passion out of the office is spending time with her family. She joined our practice in 2015. 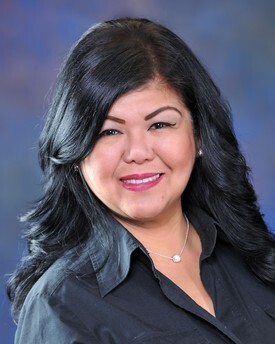 With years of experience in dental field , Maria handles insurance tracing, scheduling patient's appointment. She enjoys spending time with her family and friends.